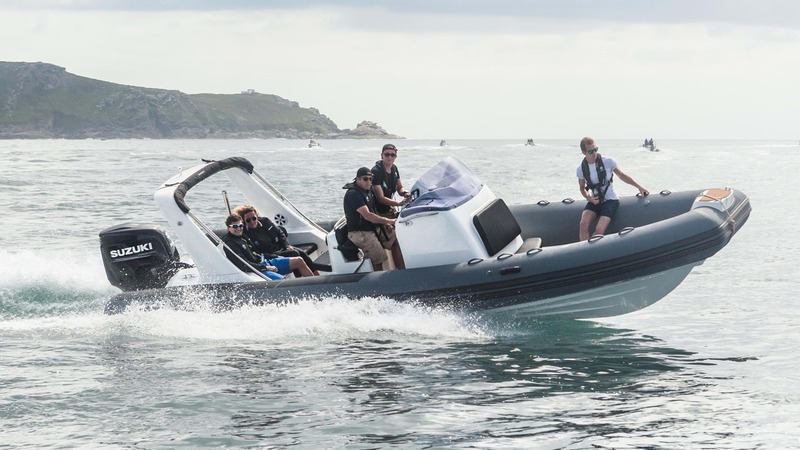 BRIG have been designing and manufacturing inflatable boats for over 25 years and are the largest manufacturer of RIBs in the world. The boats are manufactured with military precision at their factory in Ukraine by a dedicated team of highly skilled, ex-military aeronautical engineers. BRIG offer high-end, handcrafted boats at unbeatable value. BRIG boats are distributed in the UK and Ireland by The Wolf Rock Boat Company, and are also available in selected Suzuki Dealer outlets.